Jaipur - Wrapped in royalty! The sparkling jewel of Rajasthan, Jaipur is a big hit with tourists who come here from across the globe. It is popularly known as the Pink City as all its buildings are painted in pink. It is also the first planned city of India established by Maharaja Sawai Jai Singh II in 1727. Surrounded by rugged hills on three sides, it is a part of the famous Golden Triangle Tour, apart from Delhi and Agra. Its majestic forts and palaces, museums, gardens, monuments, arts and crafts, havelis, temples and cuisine speak volumes about its rich cultural heritage. 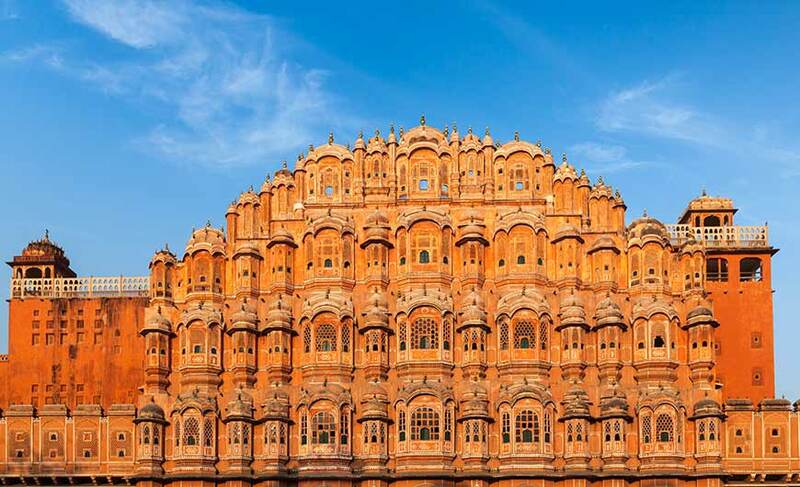 Synonymous with Jaipur, Hawa Mahal was built in the shape of a beehive in the year 1799 to enable the royal ladies to witness the royal processions and street life in privacy. It is also known as the Palace of Winds as the wind circulates through its hundreds of windows. 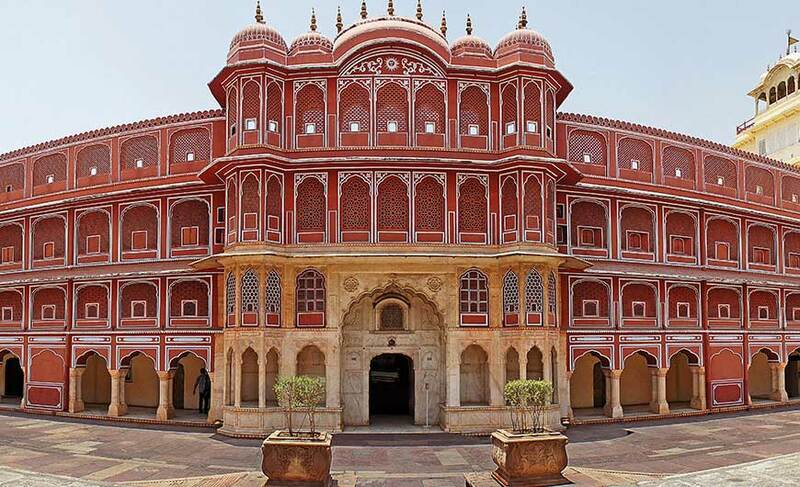 The City Palace reflects a fabulous amalgamation of Rajput and Mughal architecture. Occupying one seventh area of the Pink City, this royal palace houses beautiful courtyards, gardens and a museum displaying miniature paintings, royal belongings, weapons, costumes, rare manuscripts and many more things. 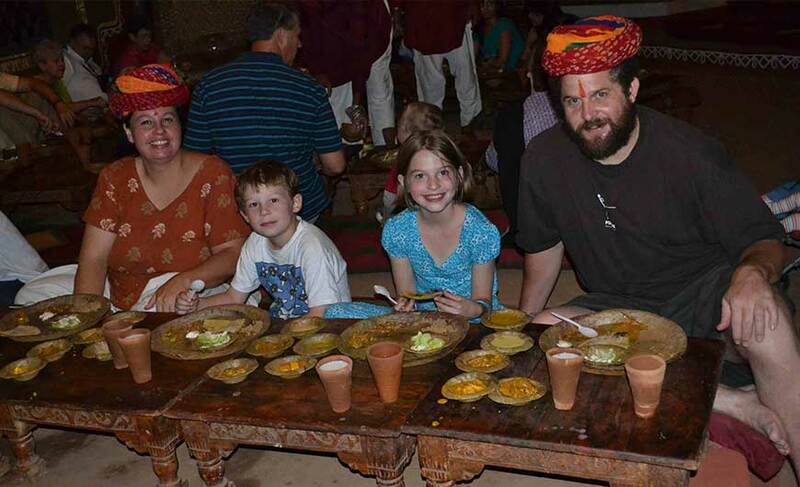 This massive fort-palace complex is ideally located on a hillock overlooking the city. Its design is a flawless blend of Rajput and Mughal styles of architecture. There are beautiful palaces inside it and Sheesh Mahal is one of the most famous ones. Studded with mirrors, it’s simply awesome. 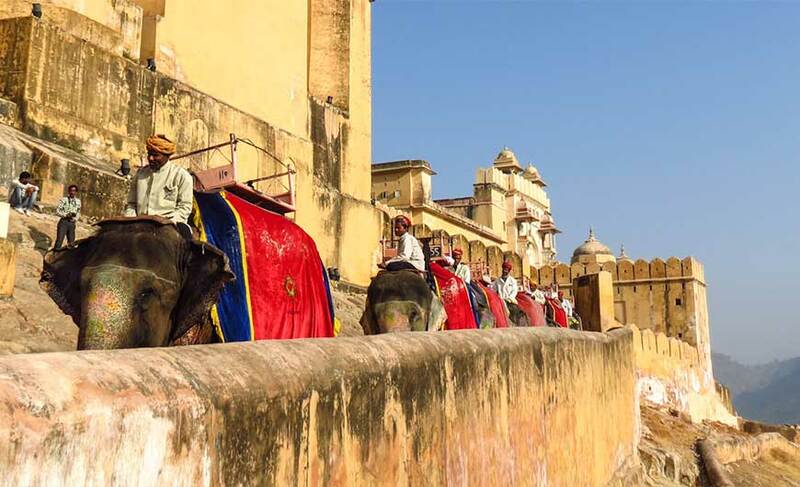 You can opt for an elephant ride to reach the fort, adding more royalty to your experience. Surrounded by water on all the sides, Jal Mahal is a beautiful structure built in Rajput style. It is located in the center of the Maan Sarovar Lake. During winter season migratory birds can be spotted here. Also known as the Tiger Fort, Nahargarh Fort was built by the Rajput kings to strengthen the security of Amber. Located on a cliff, Jaigarh Fort is famous for housing the world’s largest canon on wheels. It also has a museum where you can see a huge collection of weapons and canons used by the then kings. It is the largest stone observatory in the world which was built in 1716 for astronomical calculations and observations. It consists of 14 major geometric devices for measuring time, tracking stars in their orbits, predicting eclipses and much more. 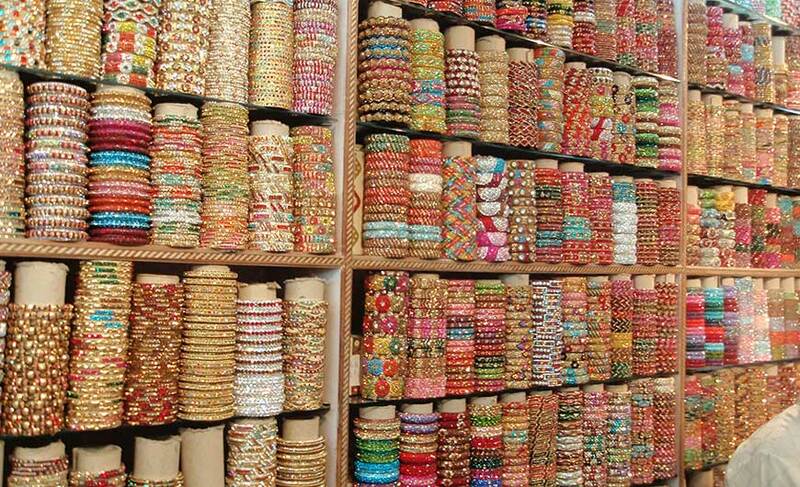 Jaipur is a great place to shop as it has many wonderful handicrafts to offer. It is well known for its rajais (a type of light quilt stuffed with cotton), embroidered juttis, tie and die fabric, kota doria saris, woolen carpets, leather bags, miniature paintings, blue pottery, block-printed textiles, jewellery with minakari work, lac jewellery and many more things. Explore its colourful bazaars and buy some souvenirs to take back home. A variety of vegetarian and non vegetarian dishes are available in Jaipur but some of its most famous culinary delights are Dal Batti, Churma, Mawa Kachori, Ghewar, Mirchi Bada, Rajasthani Subji and different kinds of Chapattis. Jaipur has an international airport at Sanganer. The cities like Delhi, Ahmedabad, Mumbai, Aurangabad, Goa, Guwahati, Kolkata, Udaipur and Jodhpur are connected to Jaipur by flights as well as rail and road. Jaipur is around 260 km from Delhi, 240 km from Agra and 523 from Chandigarh.